it's time to call MicroWebStrategy. From building websites to growing customer bases, we help small and medium sized business reach their full potential. MicroWebStrategy knows what it takes to grow businesses like yours. We don't work for giant corporations. MicroWebStrategy focuses on business that are located on the corner of Main Street and your customers' street. We build websites. 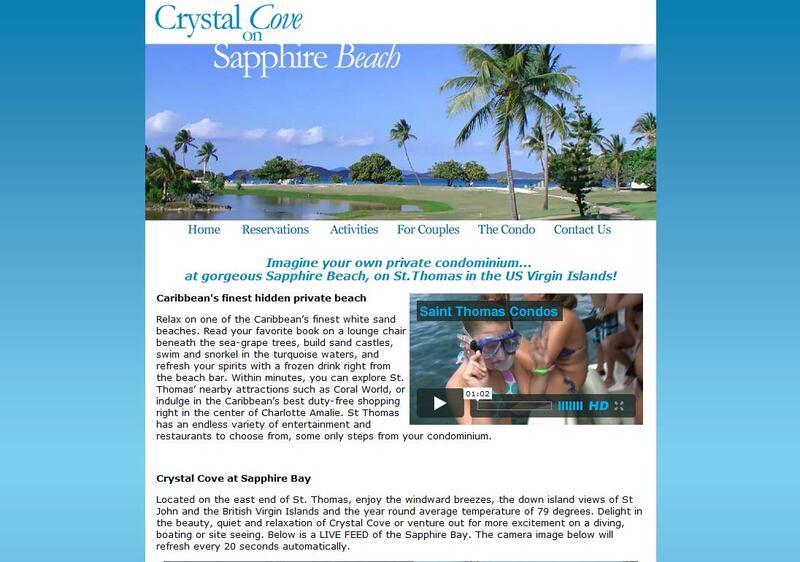 We make websites more search friendly. We do a lot of things that all lead to one simple little thing: more repeat customers for you. From your first website to your one millionth customer, MicroWebStrategy would love to help you get there. No matter where you are in your business lifecycle, MWS's disciplined process and dynamic solutions can help you achieve greater measurable results and success. The Internet is huge. Maybe too huge. MicroWebStrategy can help your business bubble up to the top of search engine results using proven whitehat Search Engine Optimization techniques. We have deep experience building beautiful and user friendly websites for small and medium sized businesses. MWS provides best-of-class web services that fit any budget. We realize that your business is more than just getting people into the front door of your store or onto the homepage of your website. We want you to be successful from start to finish. MicroWebStrategy's incredibly business savvy team can help you define strengths, weaknesses, opportunities, and threats to your business. Technology can make a business more efficient, nimble, and even more friendly. From setting up advanced web applications to helping you keep track of your customers on your mobile smartphone or tablet, MicroWebStrategy can help you with a wide variety of big and small tech needs. Don't forget, the best technology is the kind that your customers don't even realize they're using. They'll love how easy it is to do business with you. Gain a tech advantage with MicroWebStrategy. We like to keep our customers just as happy as you want to keep yours. 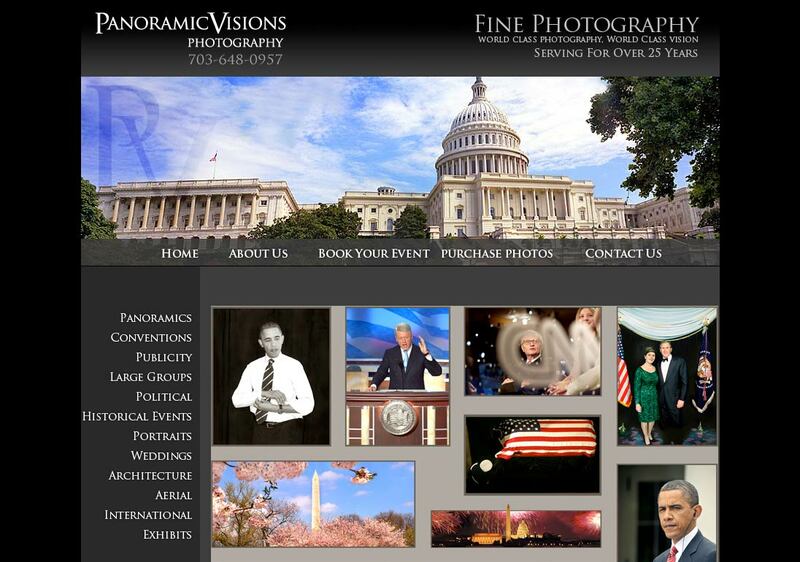 We make great websites for any budget. 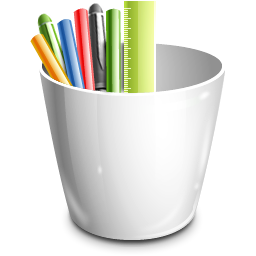 MicroWebStrategy has been designing and building websites for small and medium businesses for over 10 years now. 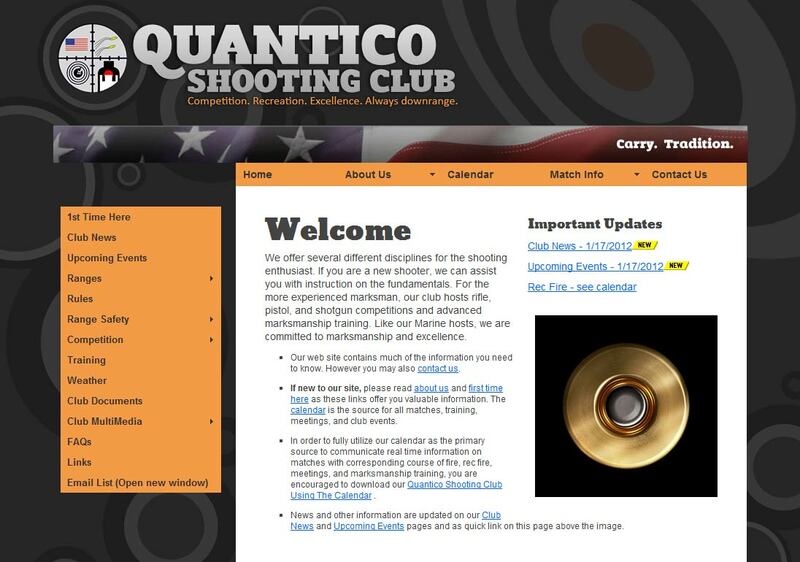 We know you don't need to spend half of your annual profits on a website. Instead, you want a simple home on the Internet where your customers can find you, learn more about your business and make meaningful connections. We help customers find great websites. Even if you already have a great website, we can still help you get the most out of it. A website is no good if nobody is able to find it and check it out. 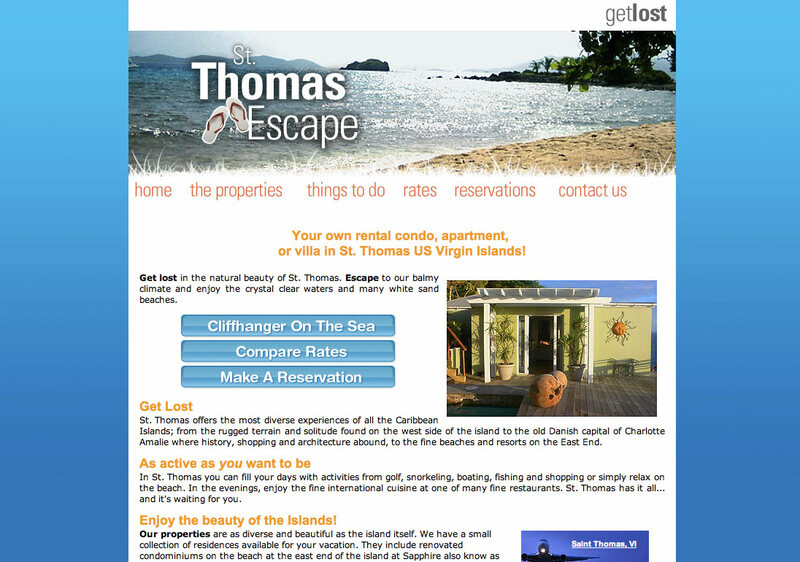 Our Search Engine Optimization techniques and technologies help put your website on the map. Boost your website ROI: We can work with your current webmaster to optimize your current website for all major search engines. Maximize your AdWords buy: As a Certified Google Certified Partner, MicroWebStrategy has deep knowledge of advanced Google AdWords techniques, tactics and tools to boost your search campaign to new levels. Reach new customers: Even if you already participate in Google AdWords, MicroWebStrategy's proven white hat SEO techniques can help you discover new customers in places you never thought to look. Great websites won't do anything for you if they're down. Move your website to fast, reliable, secure and affordable web hosting. Our clients like Video Express Productions and Suburban Autobody enjoy maximum uptime and a reliable toolset. We support a variety of server side technologies and provide solutions for jobs as simple as hosting a 5 page website to full application hosting. MicroWebStrategy offers competitive web hosting rates as low as $9.99 a month. Long term discounts available. Please contact us today about our competitive web hosting rate card! Straight talk about tech? That's us. There are all kinds of reasons to get in touch with MicroWebStrategy. If you already have a website that you want to boost web traffic to or you want help getting started on your first homepage, we can offer help on a variety of levels for a variety of business needs. Reach out. Get in touch. We love talking about the web and all the great things it can do. * WebForMDs.com respects your privacy. Your information is never shared and is always protected and note shared with any other parties. 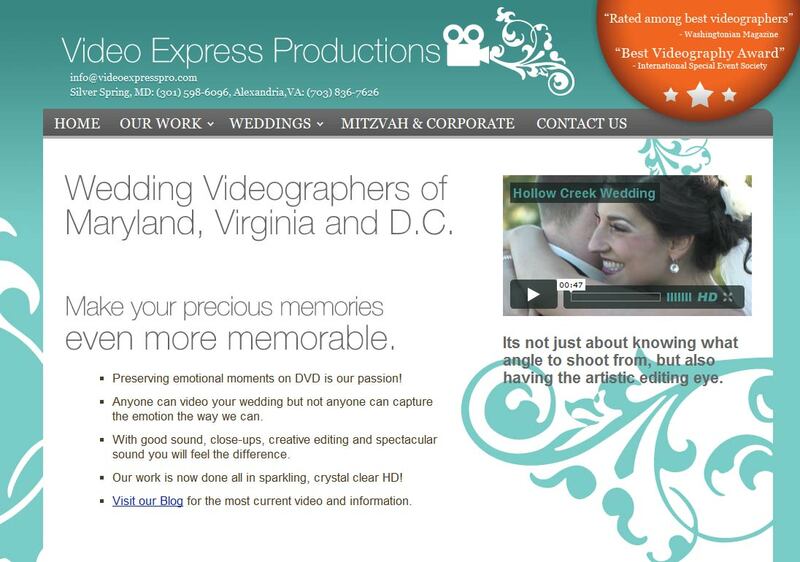 MicroWebStrategy launches new website for Video Express Productions, The Washington D.C. metro area's premiere videography studio. MicroWebStrategy partners with live event studio Shadowflood.com on creative image management strategy. Web Hosting Discounts: Don't forget to ask us about long term hosting discounts. Lock in great prices for 12+ months of web hosting. Please feel free to contact MicroWebStrategy with any questions or comments. We would love to hear from you. 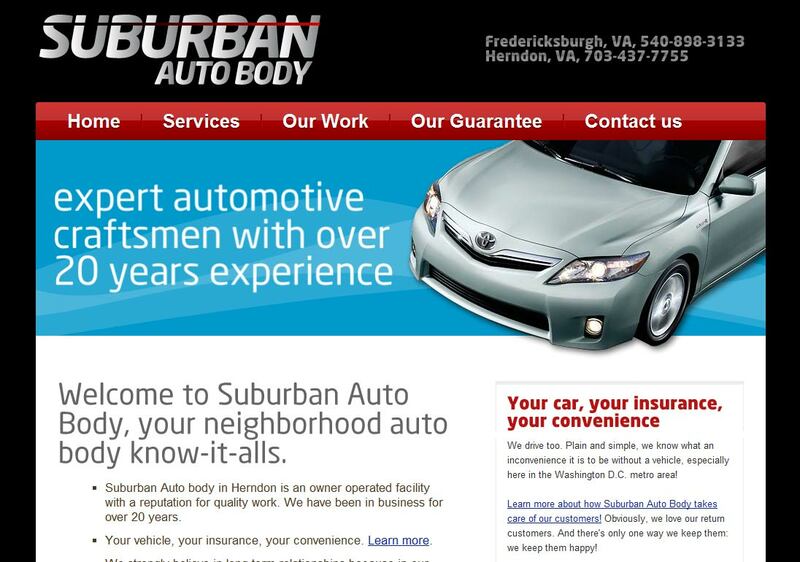 SuburbanAutobodyVA.com was built to keep their customers informed and well connected. © 2019 MicroWebStrategy.com. All rights reserved.MicroWebStrategy always respects your privacy.